Whether you want a private ceremony with spectacular views in remote locations or the perfect photo shoot on your big day, we can help. Skyline can arrange your photographer, celebrant, location and catering to suit any budget. Our dedicated wedding co ordinator will work with you to ensure the day runs as planned. We can fly you in to any venue or arrange a photoshoot that includes the beach, on top of a hill or by a river. 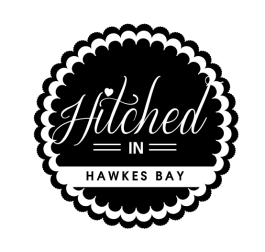 The options are endless and Hawke’s Bay has stunning scenery to ensure the perfect photos. 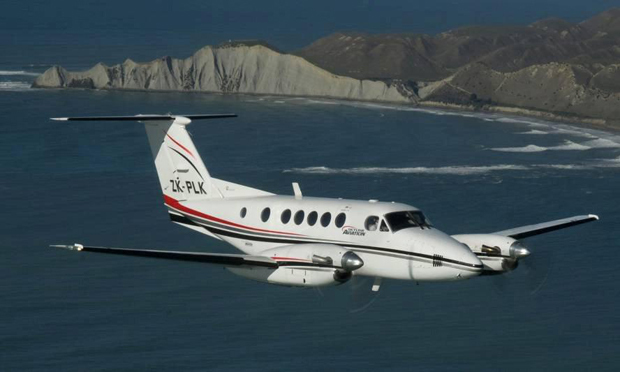 Flying out to the scenic Hawke’s Bay coastline, your first stop will be Flat Rock. This is the perfect opportunity for pledging your vows with views out to the Pacific Ocean. Lift off for a short flight to Waimarama, a golden sandy beach with spectacular views across to Bare Island. Land at an exclusive sea front batch to have your photos taken on the beach or on a beach rotunda. 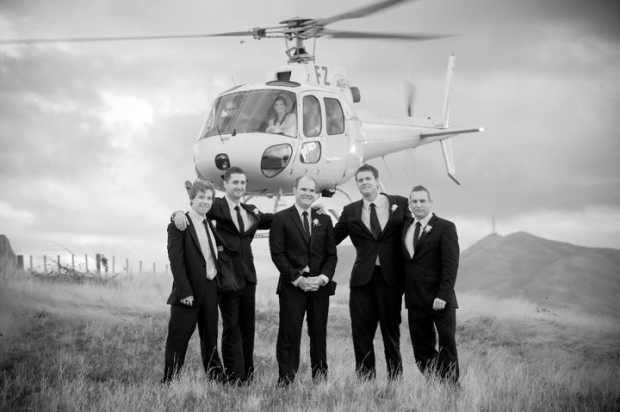 With local contacts to remote locations and extensive knowledge of the area we can fly you to some of New Zealand’s best kept secrets on your special day.